Omar Garibay-Diaz, sports writer/reporter for FishDuck.com, had an opportunity to talk with WR coach, Matt Lubick, about the recent activity occurring in spring drills and what the coaches are expecting of their players moving forward. The Ducks are full of depth at the WR position with players such as Darren Carrington and Dwayne Stanford, who will have a big impact on the offense next season. So, it essentially makes sense that Lubick is paying more attention to who’s leading by example more than just by individual’s gains. 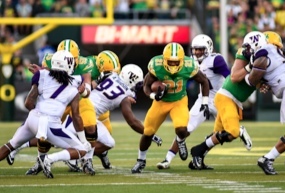 Freeman nearly ran 1000 rushing yards during his first year as a Duck. When asked about what makes the year’s spring ball the most exciting, Lubick responded that competition, especially at the WR position, makes it very special this year. “There’s no better motivating factor than competition,” he added. An interesting discussion that has yet to come is how the Ducks are going to deal with the depth and amazing talent they have at the RB position. 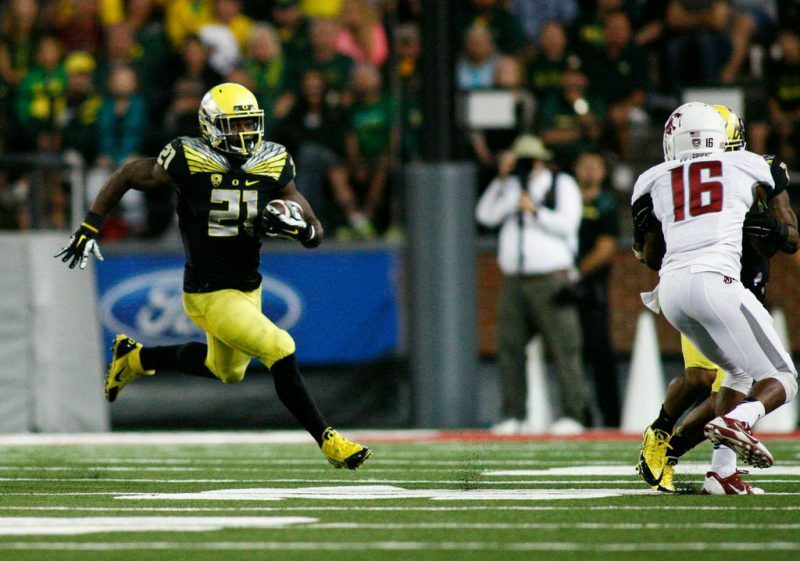 Players such as true sophomore Royce Freeman and junior Thomas Tyner have been crucial for Oregon last season. However, how will they utilize and implement recent recruit, Taj Griffin, as well as last year’s scout team standout Tony James, into the mix? Another important note that Lubick explained is how the Ducks possess a lot of depth at the DB position and they want to develop that throughout the course of spring and fall camp. 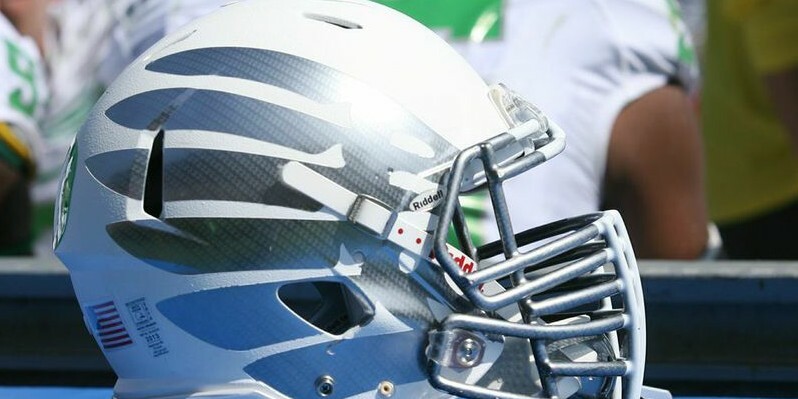 Oregon does possess great talent in a young group of DBs who are all trying to step up and lead by example after having key veterans, such as Ifo Ekpre-Olomu, move on with their football careers. Nelson’s move to the DB position could highlight the fact that the coaches want Nelson to serve as a leader to the DB core. Whatever the reason is behind him switching, it’s going to be different seeing Nelson catching the ball on the defensive side of the game.